Why Work with a Public Sector Specialist for your Life or Disability Insurance? 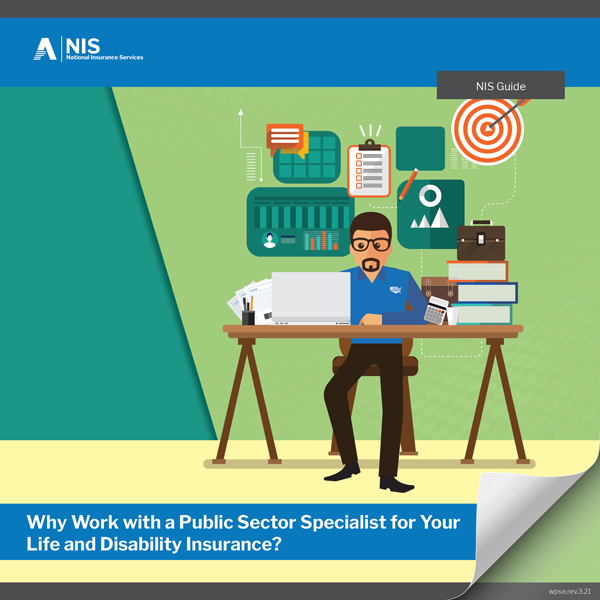 Why Work with a Public Sector Specialist for Your Life and Disability Insurance? Your public sector life/disability insurance plan has more nuances, twists, and turns than the backroads of Kentucky. You need someone who’s experienced navigating these roads and knows how to help proactively deliver solutions and prevent problems. You don’t need more potholes and headaches by working with someone who doesn’t understand your road map.